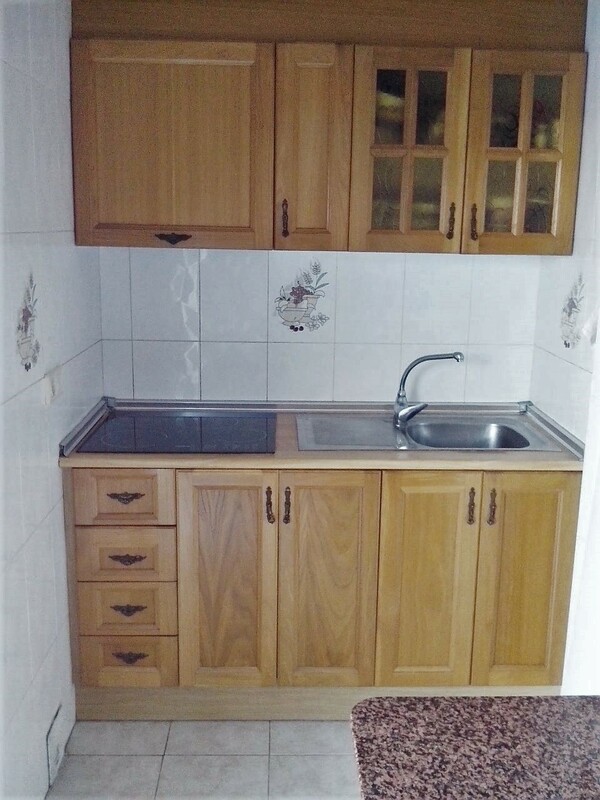 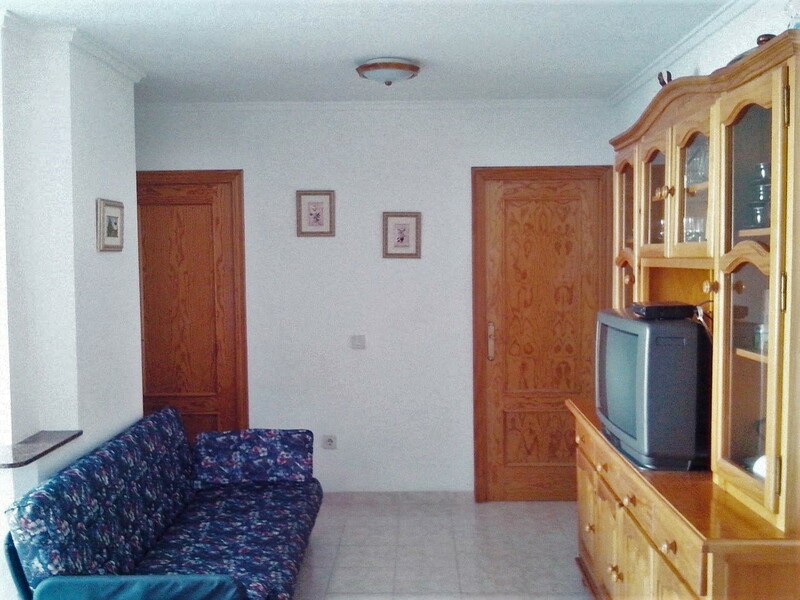 This apartment consists of a large living room with kitchenette, three large bedrooms and two bathrooms. 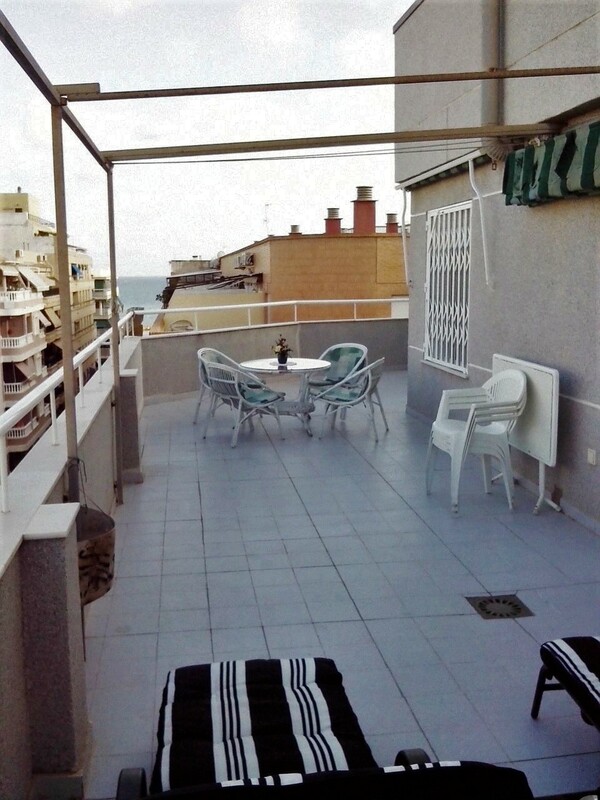 The outstanding feature of this property is its fantastic terrace of approximately 40M2 on the corner of the block with wonderful sea views. 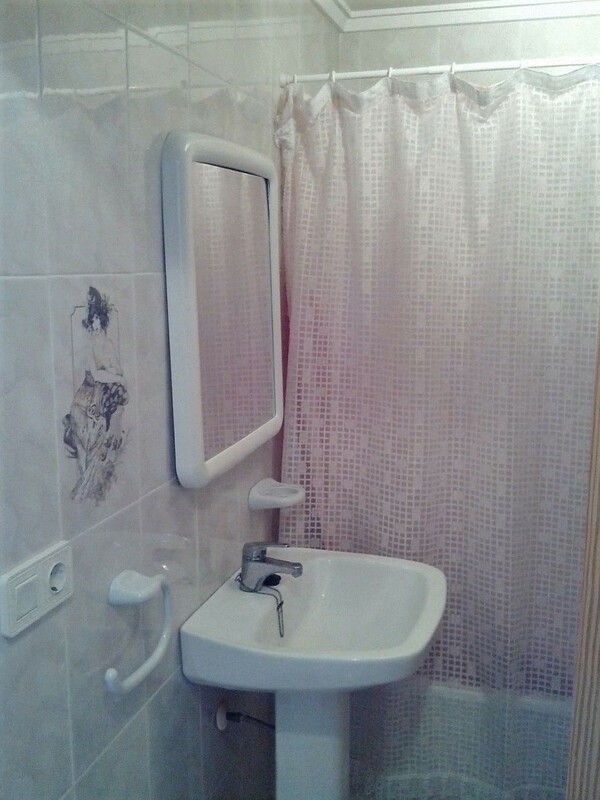 The building is equipped with ramp and lift. 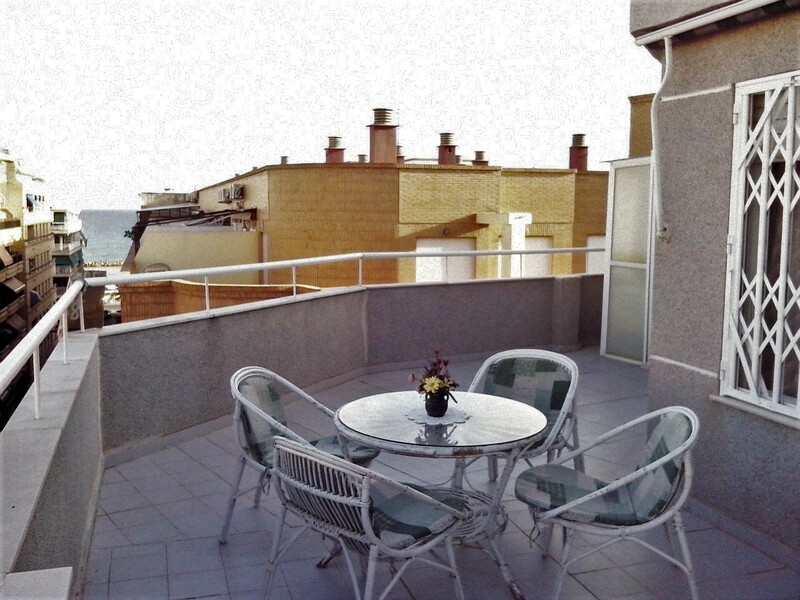 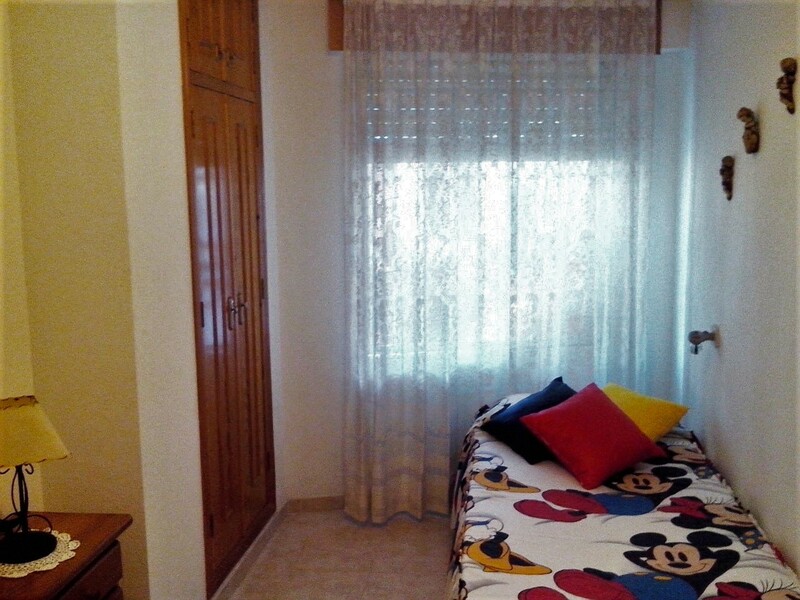 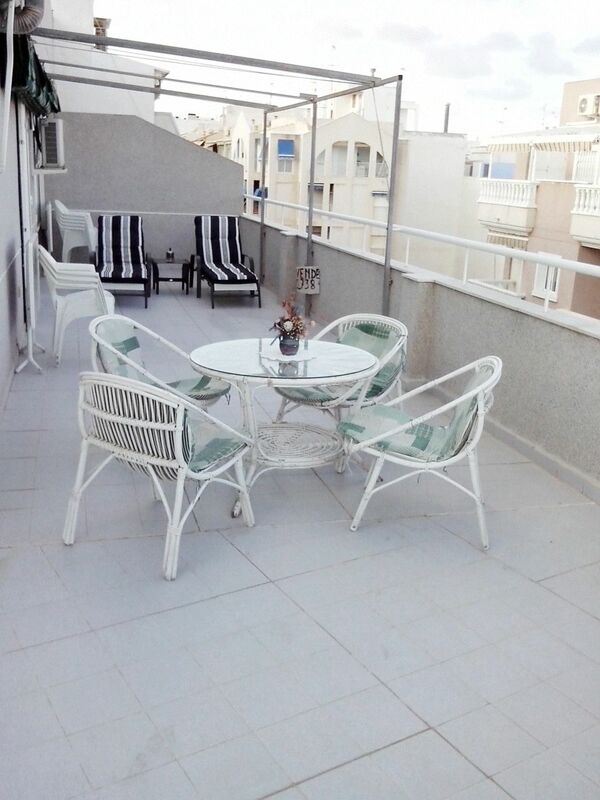 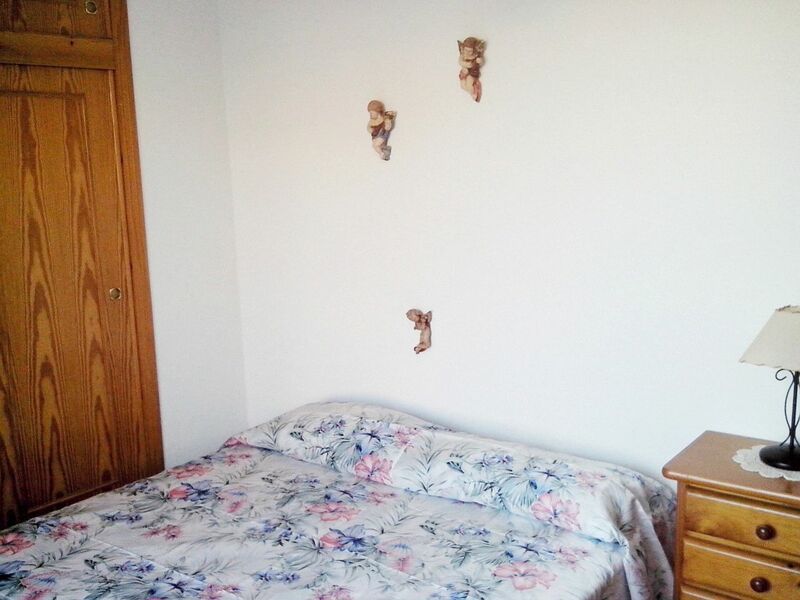 It is only 10 minutes walk from the centre of Torrevieja and 500 meters from the beach.